Remember, when you were shopping for the baby, all elders said that the best thing to wipe the baby is cotton and water, and you thought that could be cumbersome and thus, opted for the more convenient, wet wipes. 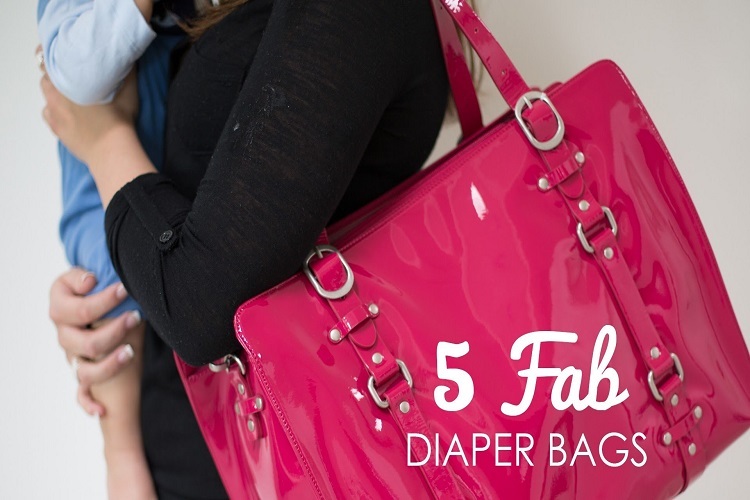 Wipes are something that all mothers use and in the initial few years, they are used to clean the diaper area, which is the most sensitive area of the baby’s body. 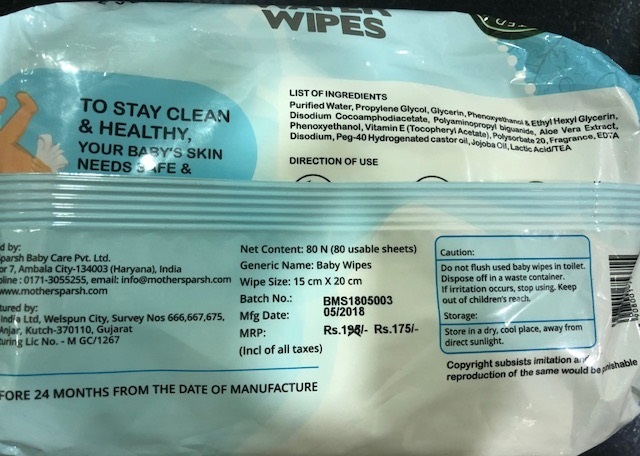 Though there are a huge variety of wipes available in the market, but most of these are made of tissue paper which is a hazard for the environment as they are not bio-degradable. When my daughter was born, I was also using one of these varieties. When she was 9 months old, I visited London and saw water wipes. For the first time, I realized these would be a much better option. On coming back, I did find the same ones in shops, but they were too expensive to be used on a daily basis. I wished that someone in India made them too and Mother Sparsh seems listened to me and they launched India’s first water wipes. I started using them more than a year back, and since then have not used any other wipes. 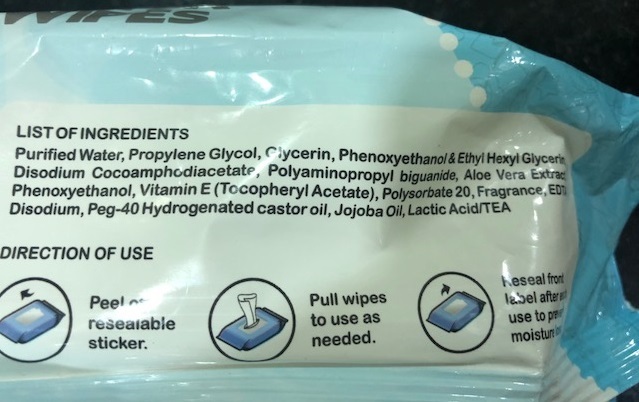 As these wipes are mainly made with water they are extremely gentle. Studies say that the usage of water on babies is the best as it reduces the occurrence of rashes and infections. When our mothers had no choice of wipes, they stuck to the good old cotton and water, and thus, the chances of diaper rashes were also less. We all know the fact that chemical-based wipes are not good for our babies, but as they make life more convenient, they are a preferred choice. This is not true anymore, as Mother Sparsh is the blend of convenience and purity. The diapers we use are a nuisance to the environment and if the wipes add on to it, it is a big problem. Sometimes, using both the products is a necessity but if we can find safer options, it might reduce the impact of the problem. Unlike many other wipes, these are not made of polyester. Studies have shown that wet wipes are the third largest source of pollution due to plastic. The water wipes by Mother Sparsh are completely degradable as they are made of natural plant fiber. The wipes are tested by dermatologists and have been proved to be very gentle for the baby. 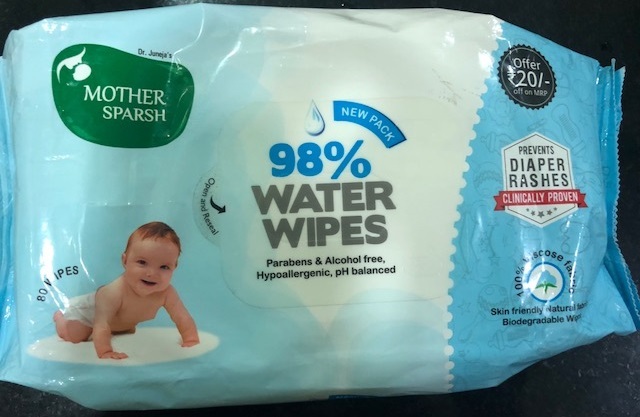 Another good thing about these wipes are that these are highly absorbent and does not irritate the skin of the baby causing redness and rashes. These are economically priced when compared to the other wipes, and the pack of three lasts long and is easy on the pocket too. The peel off resealable sicker is of a good quality and keeps the wipes moist. Mother Sparsh wipes are not only good for your delicate bundle of joy, but also for nature. 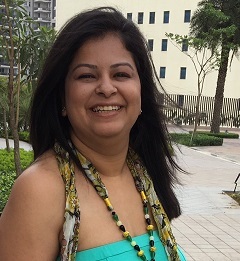 Mother Sparsh means the touch of a mother, and nothing in the world can be gentler and more caring for a baby. True to the name, they are a great choice when it comes to wet wipes. I am a loyal customer, and you must try them too.